The latest update to Counter-Strike: Global Offensive has brought in an interesting addition: Music Kits. These digital MP3 players replace the ambient music in different parts of the game, from in the main menu all the way to planting the bomb. There’s nine unique kits available on the store today from a variety of artists and composers, all tailor made for CS:GO. They’ll also play a special anthem which will be broadcasted to all players if you manage to score MVP. 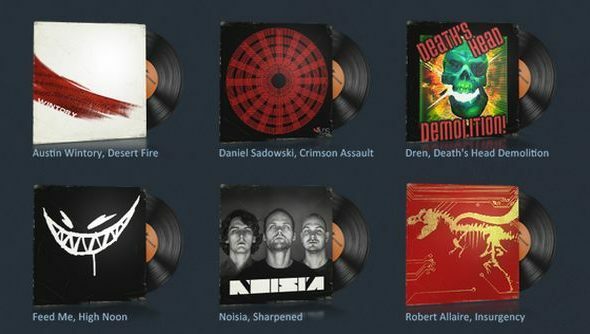 There’s nine kits available, featuring new music from the likes of Austin Wintory and Noisia, “exclusively made for CS:GO”. If you want to inject some new tunes into your terrorist hunting, head over to the Steam Market where you can pick up a pack.